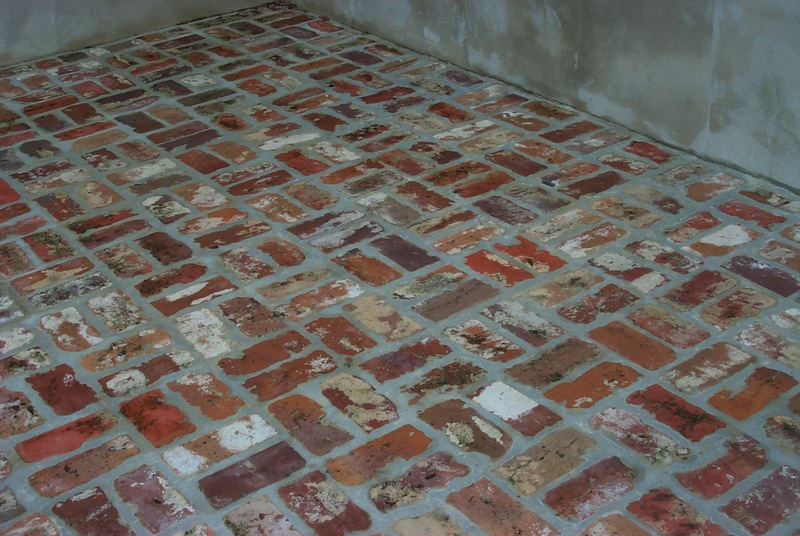 Old South Brick Company, Inc.
Old South Brick Company, Inc. is a supplier of Rare Antique Brick. 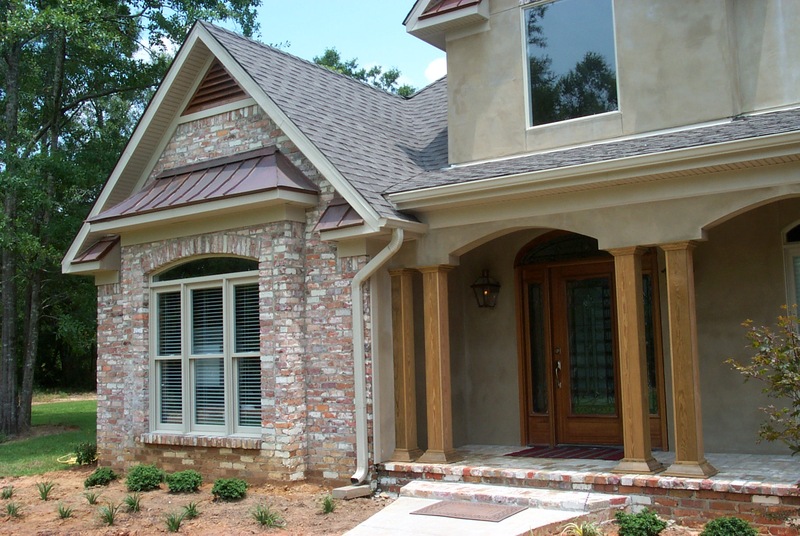 We ship to brickyards throughout the Southeast to better serve you. Our relationships in the brick business allow us a steady supply of recycled bricks for your residential or commercial project. 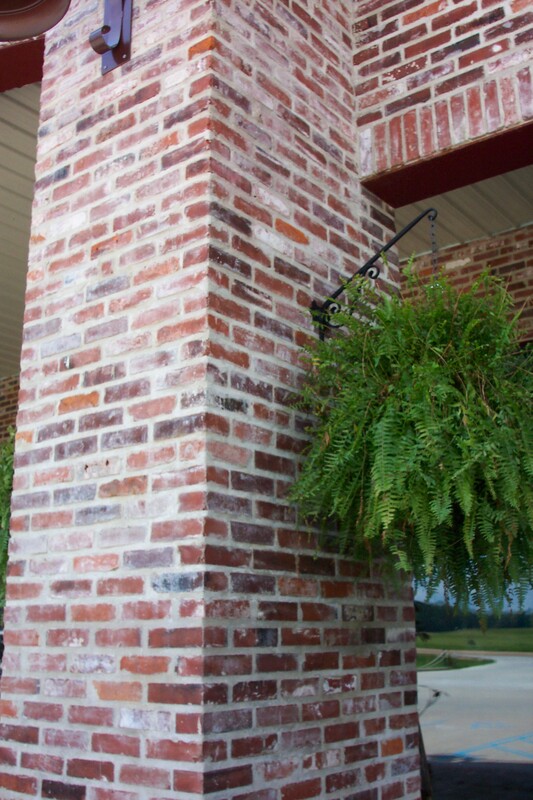 We offer bricks dating back to the 1800’s with elegance and charm that set them apart from any others on the market. 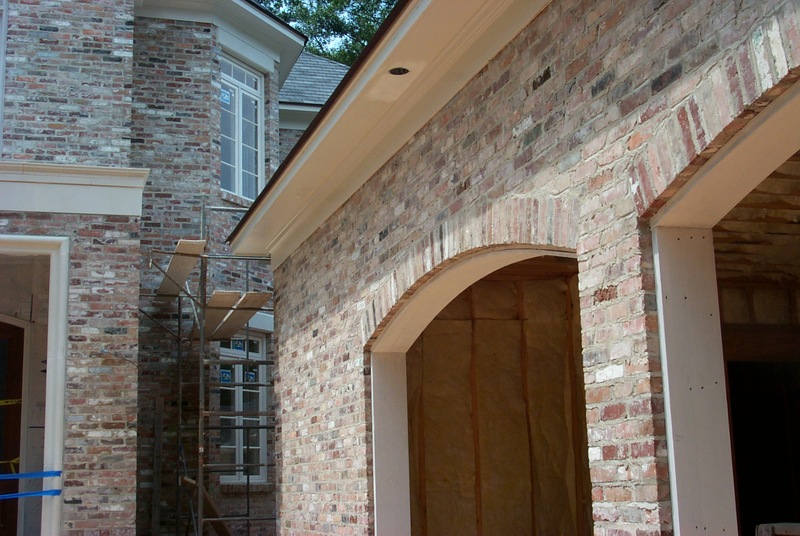 *Please call us with your plans and we will assist you in making your project a one of a kind. 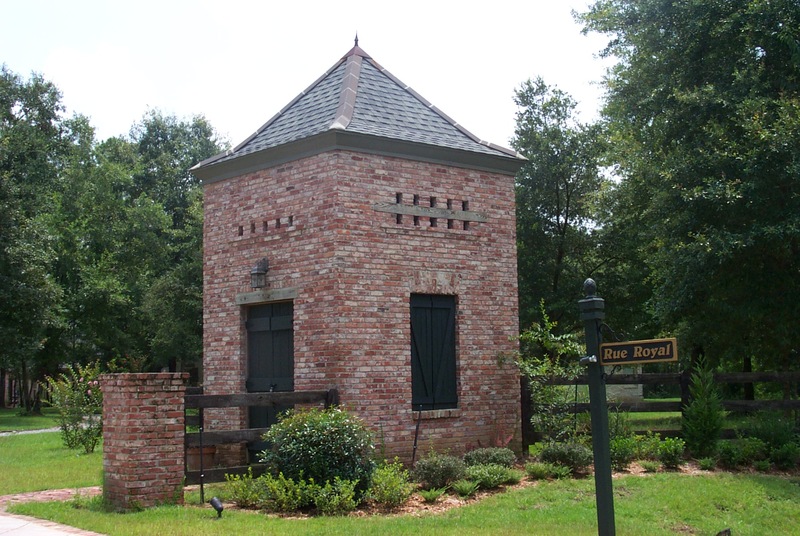 Old South Brick Company is one of the largest brick distributors in the country. We supply the brickyards who serve you. All Images are the property of this website and cannot be copied without permission. For more information or to find a Dealer, near you, click here to contact us. © 1999-2019 Old South Brick Company, Inc.